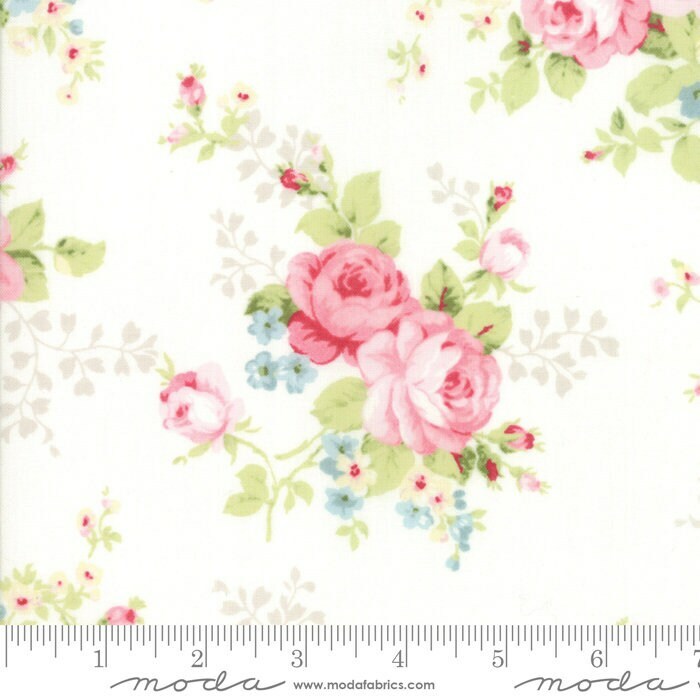 Amberley 18670 11 linen white by Brenda Riddle Designs for Moda Fabrics. A close sister to Brenda's first Moda collection, Ambleside, Amberley embodies the English Countryside with beautiful florals, charming dots, a range of checks, and small prints. A gorgeous range that blends nicely with her previous collections if you are a Brenda Riddle collector (guilty!) or want to expand your palette. This listing is for 1 yard. Multiples are available...just drop me a message.